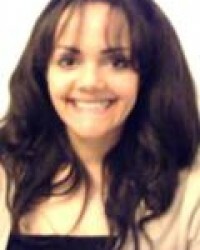 Nikki is an experienced Clairsentient, Clairaudient and Tarot reader. Nikki is a fantastic and experienced Clairsentient, Clairaudient and Tarot card reader. Nikki is very insightful with her readings, so our clients that have spoken with her say. You will feel an instant connection to Nikki and you will be reassured that she has connected to not only you but also your loved ones. Many clients have commented that after having a reading with Nikki they feel healed. If you want to experience that same type of feeling, then give a call to our reception team on 02071116304 from the UK or 1877 608 3731 from the US and they will book a reading for you with Nikki.